Our team of experts ensure full satisfaction. We fully guarantee our work. 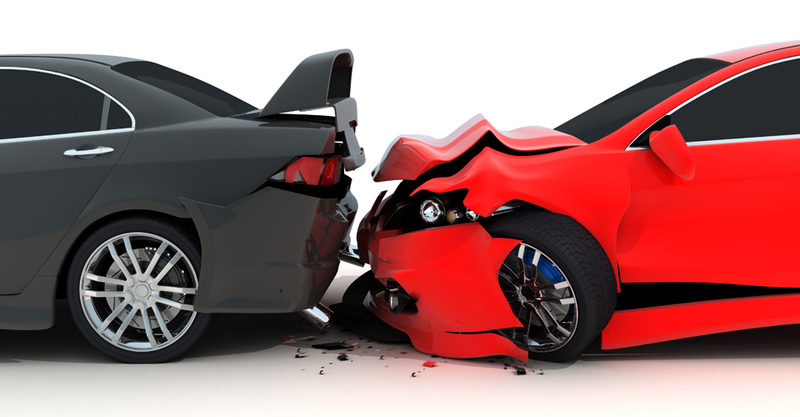 The old saying “you get what you pay for” means a lot when it comes to collision repair work. With the high cost of new vehicles, you want to know your repair will hold up to the harsh elements. Most importantly, D & D repairs the structural components of your vehicle to manufacturer standards and gives a lifetime warranty. D & D uses PPG Automotive Refinishing and a color variant system. Our painters are trained to tint and blend all colors to match the original finish. 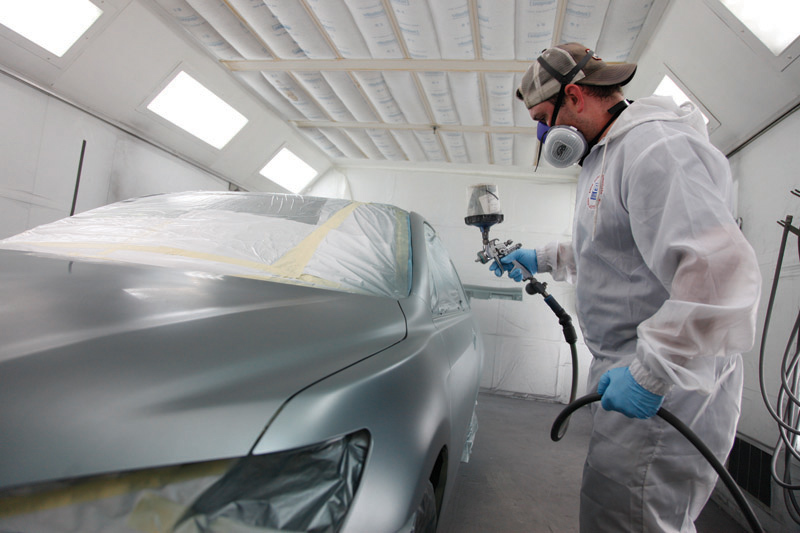 Our paint has a durable factory finish that will retain its shine and protect your car from Utah’s harsh elements. D & D insist on quality over quantity. We want to schedule your car so it can be started on right away, and not sitting in the lot. Once your vehicle is completed, we as well as you want to be proud that your car was repaired at D & D Autoworks and Collision. D & D has raised the bar for quality assurance. 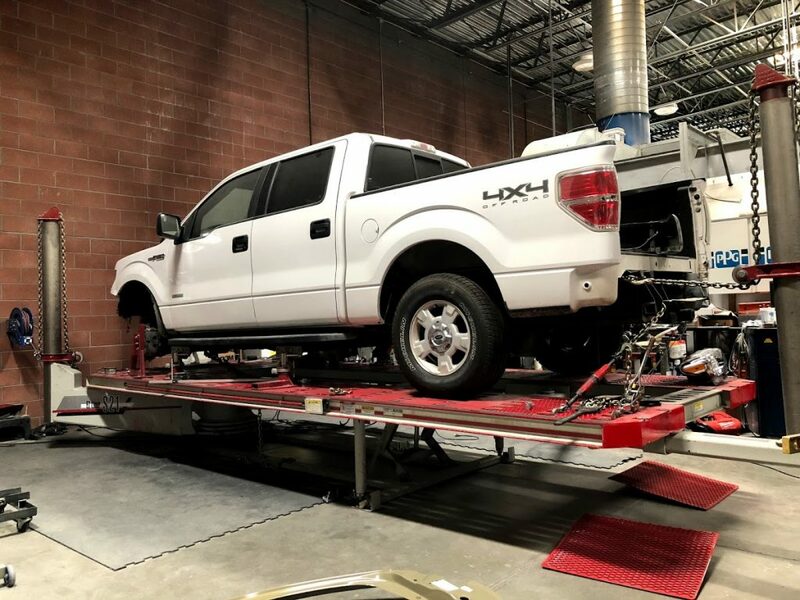 Our highly trained staff (I-CAR Platinum and ASE Certified), coupled with the most-advanced equipment, and over 30 years experience gives our customers the high-quality repairs they deserve. D & D will be happy to answer questions and assist with your claim. 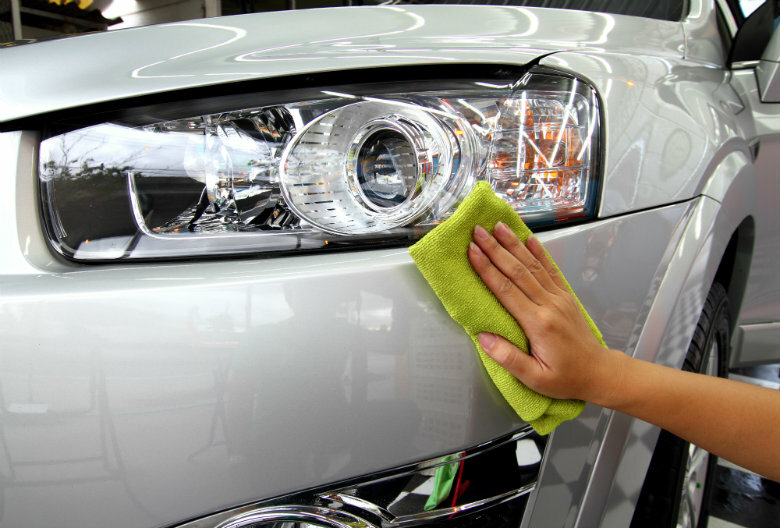 Ask about our free car wash with every repair.